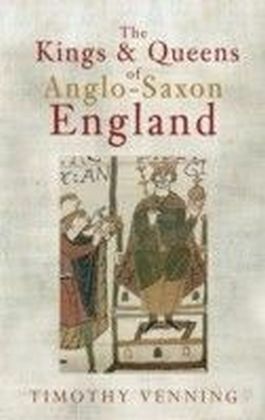 The Anglo-Saxon era was a pivotal one in England's history, and formed much of the England that we recognise today. 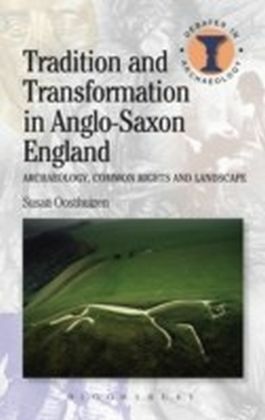 From place names to religion, mythology to poetry, we little understand just how much influence the Anglo-Saxons had until we delve deep into the past of the places they inhabited. 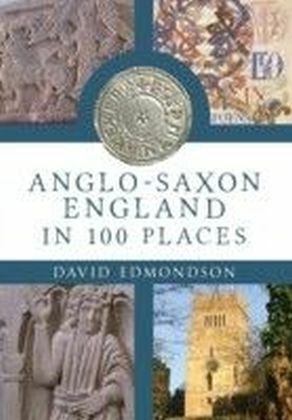 David Edmondson uncovers the period's most fascinating locations and the Anglo-Saxon history behind them in this comprehensive and accessible guide to Anglo-Saxon England. 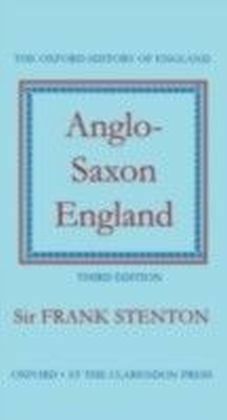 Thousands of Old English place names derive from the Anglo-Saxon bond between a local leader and populace. Honiton, for example, means Huna's farmstead or settlement. Birmingham and Hastings are two of numerous tribal ingas names, meaning respectively Beorma's people's village and Hesta's people. As well as historical trivia and must-see sites throughout the country, this guide documents the collections of interest in national and provincial museums to complete the tour. 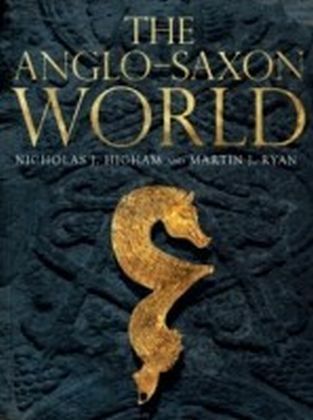 From runes in Northumbria to illuminated manuscripts in Mercia, from detailed paintings and carvings to the awe-inspiring monastic ruins on the Holy Island, there are many places today that seep evidence and tell secrets of the Anglo-Saxons. 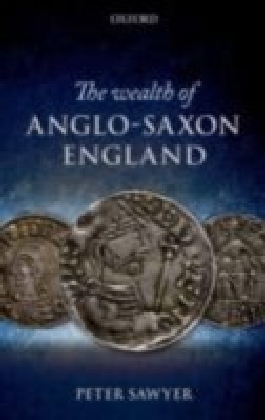 Use this guide to discover Anglo-Saxon England first-hand.